Scattered thunderstorms during the evening. Cloudy skies after midnight. Gusty winds and small hail are possible. Low 48F. Winds W at 10 to 20 mph. Chance of rain 50%.. Scattered thunderstorms during the evening. Cloudy skies after midnight. Gusty winds and small hail are possible. Low 48F. Winds W at 10 to 20 mph. Chance of rain 50%. MUSCATINE — Richard L. Coulter, 75, of Muscatine, passed away Friday, April 12, 2019, at University of Iowa Hospitals and Clinics – Iowa City. 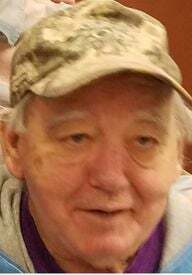 Visitation will be 4-7 p.m. Tuesday, April 16, 2019, at Ralph J. Wittich-Riley-Freers Funeral Home. Funeral service will be 11 a.m. Wednesday, April 17, 2019, at the funeral home. Reverend Aleese Baldwin will officiate. 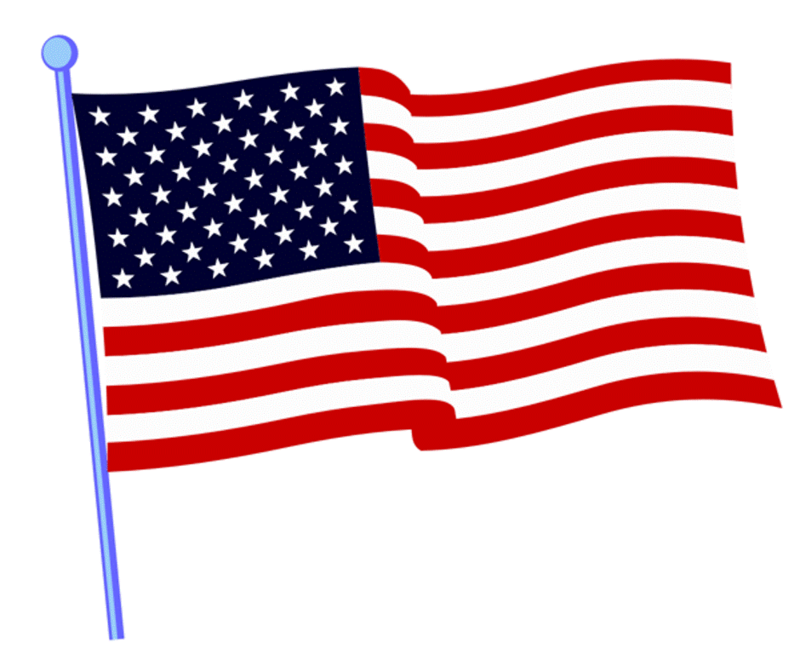 Military honors will be provided by the Honor Guard of Muscatine County. Burial will be in Greenwood Cemetery at a later date. Online condolences: www.wittichfuneralhome.com. Richard was born Oct. 23, 1943, in Muscatine, the son of Jesse and Pearl Egle Coulter. He married Nancy Shryock on Jan. 8, 1977, in Muscatine. He retired from HON Industries after 35 years and was a U.S. Navy veteran serving as a gunners mate during the Vietnam War. Richard was a member of the Shepard of the Cross Lutheran Church. He enjoyed fishing, mushroom hunting, watching sports, watching old westerns on TV, and spending time with his children and grandchildren. He was preceded in death by his parents; one daughter, Melissa Goers; and six siblings, John Coulter, Linda Esmoil, Rosie Rector, Dorothy Zaehringer, Jesse Coulter Jr., and Glen Coulter in infancy.